MIAMI (Monday, April 11th, 2019) – The Miami FC announced today that all of its home NPSL matches in 2019 will be available for its fans on MiamiFC.com. The Miami FC Broadcast Network has teamed up with Magic City Soccer to provide fans to provide live coverage from Barry University, along with pre and post-match shows. The Miami FC and Magic City Soccer will also broadcast all home NPSL playoff matches as the club looks to defend its NPSL Sunshine Conference, South Region and National Championships. Veteran broadcaster Kartik Krishnaiyer returns to the booth this season as the official play-by-play voice for the club, while Magic City Soccer broadcasters Matthew Bunch, Lee Ifans and Omar Moubayed will serve as analysts. 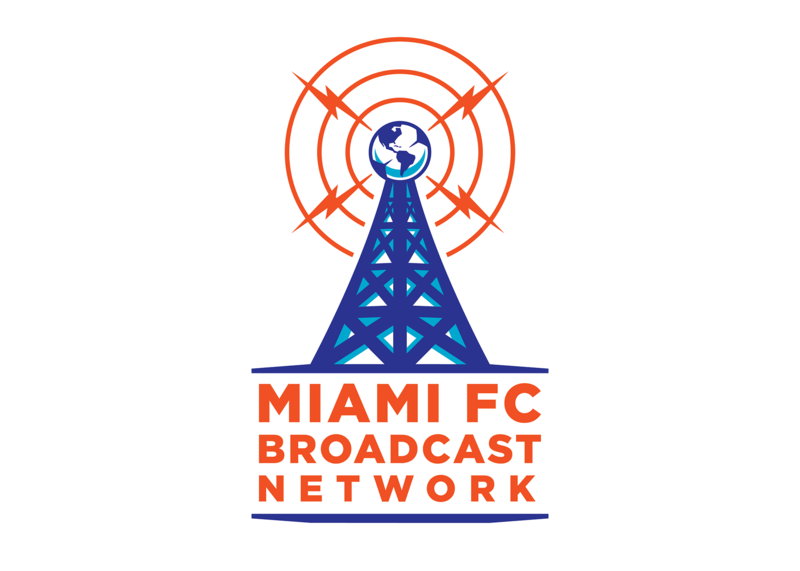 The first official broadcast of the 2019 season will take place on Saturday, April 13th as The Miami FC hosts FC Miami City in a final preseason exhibition match at 7:00 PM. The Home Opener for The Miami FC at Barry University will be on Saturday, April 20th at 7:00 PM against NPSL Sunshine Conference and crosstown rival, Miami United FC. Kartik Krishnaiyer added, "It's a great honor to be working again with Miami FC for 2019. Last year's title run was an incredible testament to the whole organization and something soccer fans throughout South Florida can be proud of. 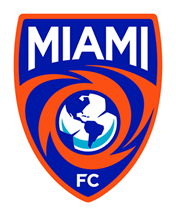 We look forward to again delivering every minute of Miami FC action from home games this year to all our fans." Miami FC Season Memberships are still available for just $25, including tickets to all five regular season home matches this season! Fans can call 844-MIAMIFC or go to MiamiFC.com and secure your seats now. The complete Spring Season broadcast schedule is listed below.